CES Ontario is an unincorporated Chapter of the Canadian Evaluation Society in the Province of Ontario since 1996. CES Ontario is headed by a volunteer Board of Directors and supported by an administrative assistant, bookkeeping and IT services, and other volunteers. For your convenience and reference, the Canadian Evaluation Society’s national and chapter bylaws are available for download in PDF format. With a background in Clinical-Developmental Psychology and Applied Research/Evaluation, Dr. Vernescu’s work bridges post-secondary and community arenas; including direct client service and progressive leadership across health, human, social service, and academic sectors. 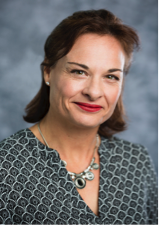 Dr. Vernescu has an extensive record of knowledge brokering/exchange; integrated research, evaluation, and continuous quality improvement; program design, implementation, monitoring, and evaluation; strategic and operational planning; and clinical and systems-level outcomes management. 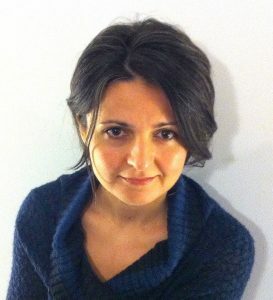 Dr. Vernescu holds a faculty appointment at Nipissing University within the Faculties of Human & Social Development and Arts & Sciences, and has adjunct status with the Dept. of Psychology at Memorial. She is the founding Director of NIOC (Northern Institute for Organizational Capacity), a knowledge broker for northern, rural, and remote NFPs. Recently, she led the design and implementation of one of the first Program Evaluation and Applied Research undergraduate level certificates in the Canadian university sector. Committed to meaningful academic-community partnerships, Dr. Vernescu works with NFPs and community teams to develop and implement sustainable strategic and evaluative frameworks, monitor processes, and enhance outcomes. Her work and interests cross into the corporate sector. Term: This is Roxana’s first term on the CES-ON Board. 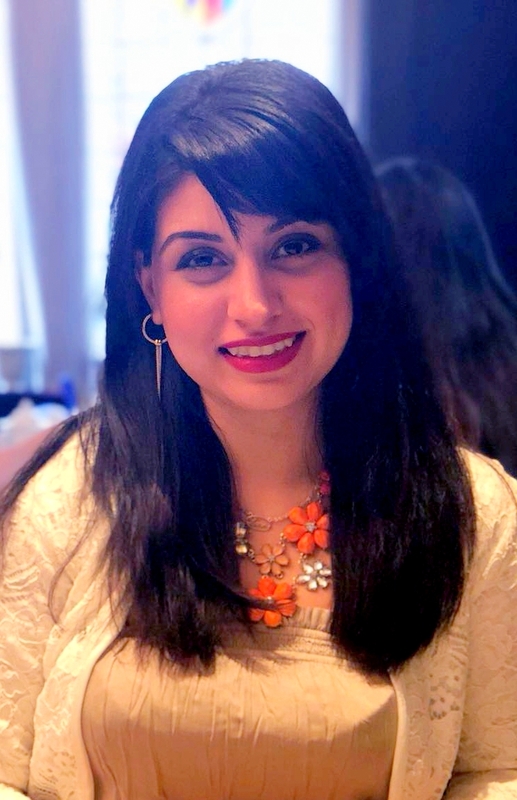 Nikhat Rasheed is an independent consultant and former Executive Director, with expertise in leading multi-institutional projects and program evaluations in the education and non-profit sectors. Projects are funded by the Government of Canada, Government of Ontario and regional/ local foundations. Her areas of expertise include immigrant integration, pathways to employment, labour market planning, diversity and inclusion, crime prevention and delivering training initiatives to achieve social change. 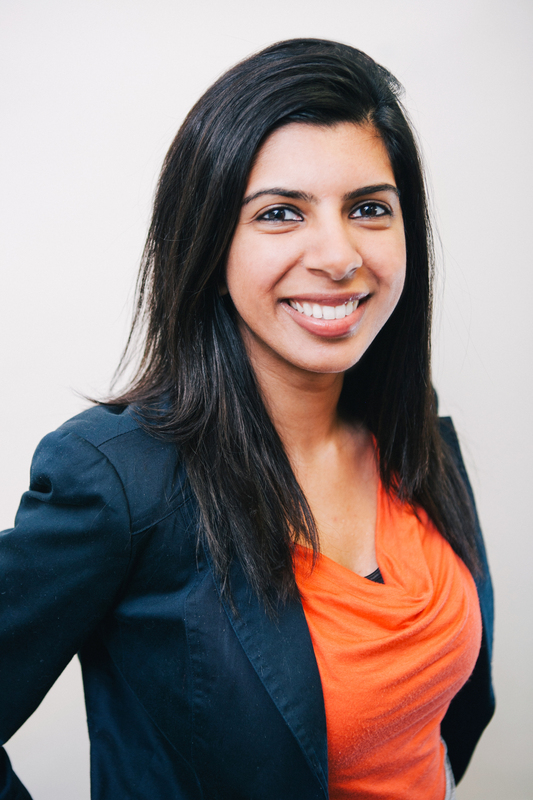 Nikhat currently serves as the President of the Canadian Evaluation Society – Ontario. Over the past 7 years, she has served in various leadership capacities including Membership Committee Chair, Vice-President, Past President and Treasurer. She was one of the Diversity Champions that launched Canada’s first-ever regional Diversity & Inclusion Charter in Peel Region and has served as a director with the Regional Diversity Roundtable of Peel. Nikhat is a founding member of the Azeeza project. She holds degrees from the London School of Economics and the University of Leeds, and a Postgraduate Diploma from the Chartered Institute of Marketing. Term: This is Nikhat’s third term on the CES-ON Board. Nick Petten is a researcher, consultant and evaluator with over 10 years’ experience working with culturally diverse populations in multiple roles and positions. He is primarily concerned with how to meaningfully and ethically involve children and youth in research and program design. 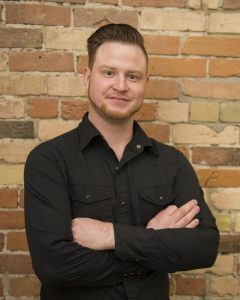 Nick has extensive knowledge and demonstrated research ability developed through a masters-level education in early childhood studies with a focus on children’s rights, program evaluation, corporate social responsibility (CSR), and early learning. He is currently conducting several program evaluations and research projects focusing on youth engagement, peacebuilding, children’s rights, health equity, and other social justice issues. He provides professional consultations on monitoring and evaluation activities, community consultations, participatory research methodologies, and ethical guidance on working with adolescent and child stakeholders. His ongoing research focuses on a children’s rights-based approach to public-private partnerships in an emerging, digitally-facilitated knowledge economy and corporate partnerships in the provision of public education. Nick has in-depth and front-line experience working with children and adolescents with multiple needs and capabilities through parent education programs, early childhood education centres, adolescent treatment centres and community programs. You can connect with him on Linkedin. Tin Vo has 5 years of experience in the local public health and non-profit settings. 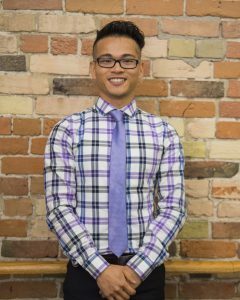 His current work as a health promoter focuses on program planning and evaluation of various topic areas of public health, including harm reduction, infectious diseases, sexual health, immunizations, oral health, and environmental health. He brings various lenses to his evaluation work, including health equity, social justice, capacity building, and empowerment. Tin has a Master of Public Health and is certified up to the Lean Sigma Yellow Belt. He has experience with participatory approaches, utilization-focused evaluation, contribution analysis, developmental evaluation, and realist evaluation. His use of mixed methods has allowed him to strengthen skills in survey design, focus groups, interviews, most significant change technique, and world cafe-style discussions. During his time with CES-ON, Tin would like to support the professionalization of program evaluation to ensure a high standard of practice, while building evaluative thinking and capacity among intended users of evaluation. Term: This is Tin’s first term on the CES-ON Board. Patricia is currently Director of Evaluation at MQO Research. Past experience includes working in the public sector as a Manager with the Provincial Government of Newfoundland and Labrador conducting research to inform policy development, as well as in the private sector conducting provincial and national evaluations. She just completed tenure as president of the CES–Newfoundland and Labrador (CES-NL). She has over 8 years of experience on volunteer boards, and almost 10 years of experience on both the client and suppliers side of research and evaluation. 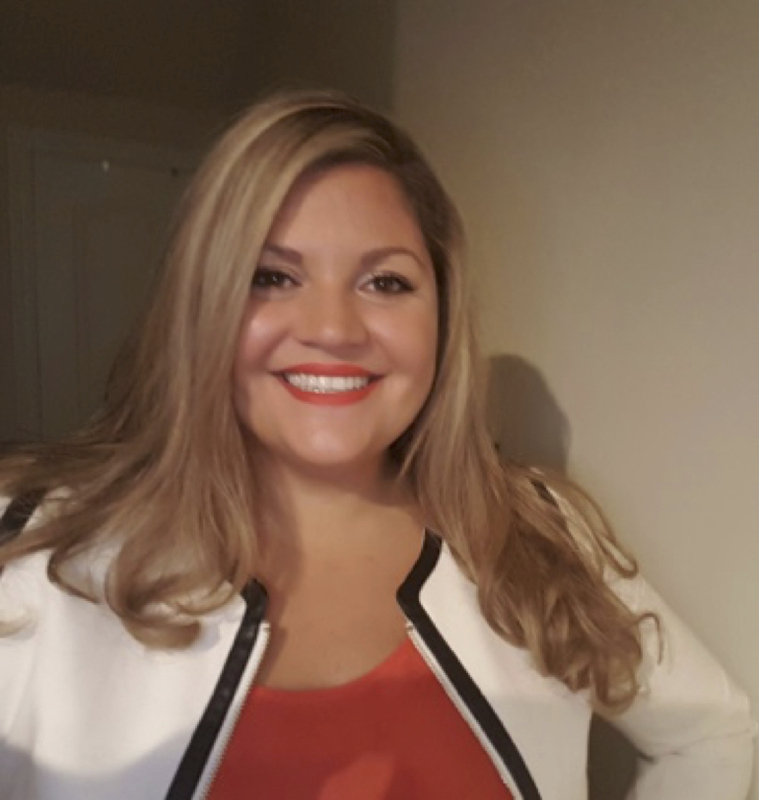 Patricia holds a Masters of Applied Social Psychology from Memorial University and a Credentialed Evaluator (CE) designation from the Canadian Evaluation Society (CES). Eden Amare is a Program Evaluator at Toronto Public Health. Her current work focuses on the evaluation of communicable disease control programs in areas such as sexual health, infection control, communicable disease surveillance, and health informatics. She also possesses evaluation experience in the non-profit sector, including organizational evaluation capacity-building using participatory approaches. Eden holds a Bachelor of Science from the University of Toronto and a Master of Health Evaluation from the University of Waterloo. Eden was a finalist in the 2018 Canadian Evaluation Society Student Case Competition. Paul Bakker is an Credential Evaluator and coach, with close to a decade of experience. For the last five years, he has run his independent evaluation consulting practice, Social Impact Squared. His evaluation projects are typically for small nonprofits or provincial government agencies in the areas of education, health, employment, youth development, and crime prevention. His wide range of experience includes using developmental evaluation approaches to carrying out quasi-experimental designs and statistical analyses. He also regularly provides evaluation workshops for Humber College’s Research Analyst Post Graduate Program, as well as for others. Suman Budhwani is a PhD candidate at the Institute of Health Policy, Management and Evaluation at the University of Toronto. Her area of specialization is in outcomes and evaluation within health services research, focusing on research areas of cancer care, aging policy, home and community care and palliative care. 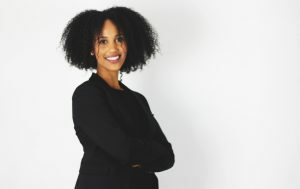 She holds a Master’s degree in public policy and administration from Ryerson University and a Graduate Certificate in program evaluation from the University of Victoria. Suman has a keen interest and passion for program evaluation and performance measurement and applies these to address research questions within her work at various health care organizations within Ontario and at the World Health Organization Geneva HQ, including in her current volunteer position as Member for Planning and Evaluation on the Aga Khan Council for Ontario. 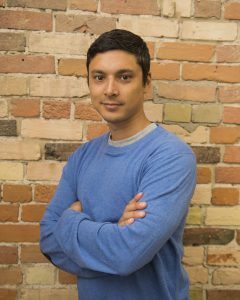 Suman has published in several journals including a recent study on contribution analysis within the Canadian Journal of Program Evaluation. Kelsey Chawla is an Evaluation Associate with workHORSE (Health Outcomes Research and Service Evaluation) Consulting Group. She has worked on evaluations in public health, healthcare organizations across the continuum of care, non-profit organizations and universities. Kelsey is the EvalYouth Representative for the Canadian Evaluation Society. She is an Adjunct Assistant Professor at the Arthur Labatt School of Nursing at Western University. Kelsey holds a Bachelor of Nursing from the University of Calgary and a Master of Public Health from the University of Alberta. She is a Credentialed Evaluator through the Canadian Evaluation Society and a Registered Nurse in Ontario. 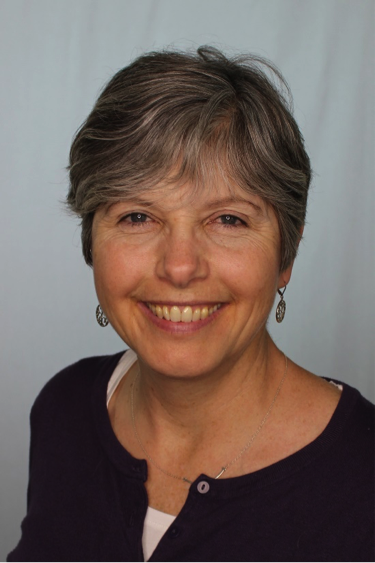 Donna Howard is a Non-Profit Director, international educator and government policy advisor, specializing in program management, stakeholder relations and evaluation. Donna began her career as a teacher, working in a remote community 1000km from her birth city of Perth, Western Australia (WA). She went on to gain her Masters’ in Education from Perth and University of Maine in the US. Donna’s career moved from education to health promotion, policy development and research. Donna successfully developed and led program teams, with both Toronto Public Health, and Ministry of Tourism, Culture and Sport. Donna led the $13.5 Million Provincial After School Program, servicing over 20,000 children and youth at 320 sites. The success of this program, along with its in-depth evaluation- resulted in Donna and her team, receiving the Amethyst Award for Outstanding Achievement in the Public Service. In 2015 Donna became a credentialed evaluator. public sectors, including eHealth Ontario, University of Toronto, and Ontario Association of Children’s Aid Societies. Arubah has a Master of Public Service from University of Waterloo. 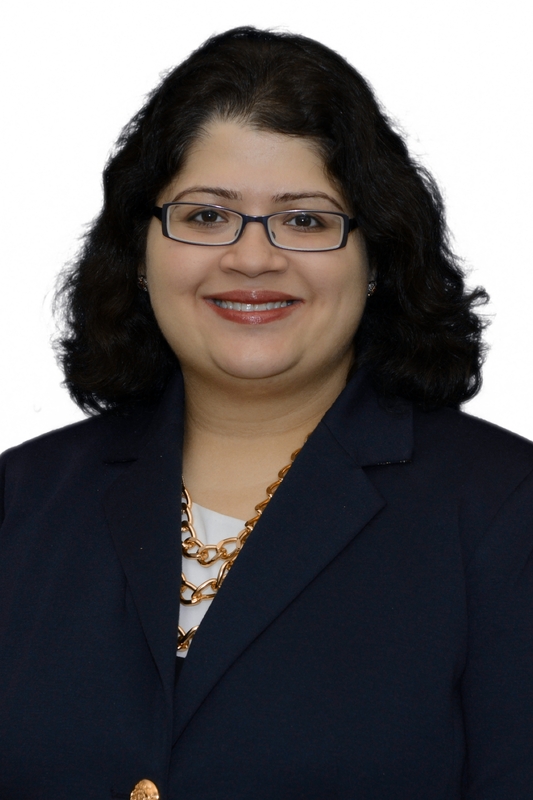 She has experience with using a variety of evaluation methodologies including utilization-­focused, mixed-­methods and has practiced a variety of techniques including Social Return on Investment and cost-­effectiveness analyses. 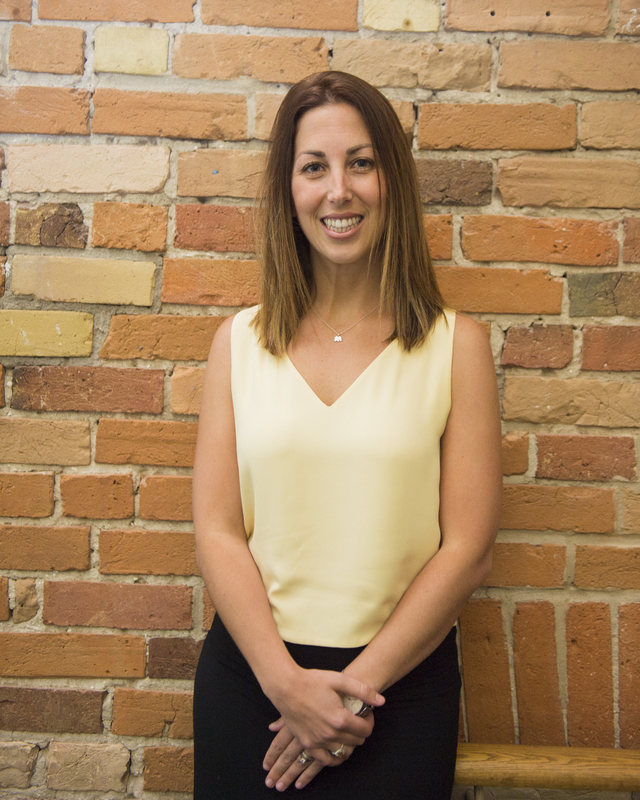 Her goals include ensuring high standard of evaluation practice, through fostering evaluative and strategic thinking which can ultimately benefit the most vulnerable population in Ontario. Marci Pernica is the Manager of Research, Evaluation and Reporting in the Ministry of Housing and has been a member of CES since 2007. 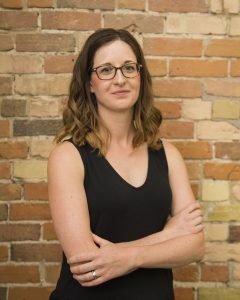 With over 15 years of experience in the academic and private sectors, Marci joined the Ontario Public Service in 2013 to lead teams promoting and building a culture of evaluation and to improve internal capacity for evidence-based decision making through performance measurement, evaluation and data analytics. Her goals surround continuing to lead the development and implementation of robust data, performance measurement and evaluation strategies to achieve improved strategic and operational performance across the Ontario Government. With an academic background in developmental psychology, applied research/evaluation and education, Heather works as an Education Officer on the Ontario Ministry of Education’s Research, Monitoring and Evaluation team. Her current work includes leading teams in logic model development and in program development, implementation and monitoring. Heather has a keen interest in capacity building for evaluative thinking among evaluation users.